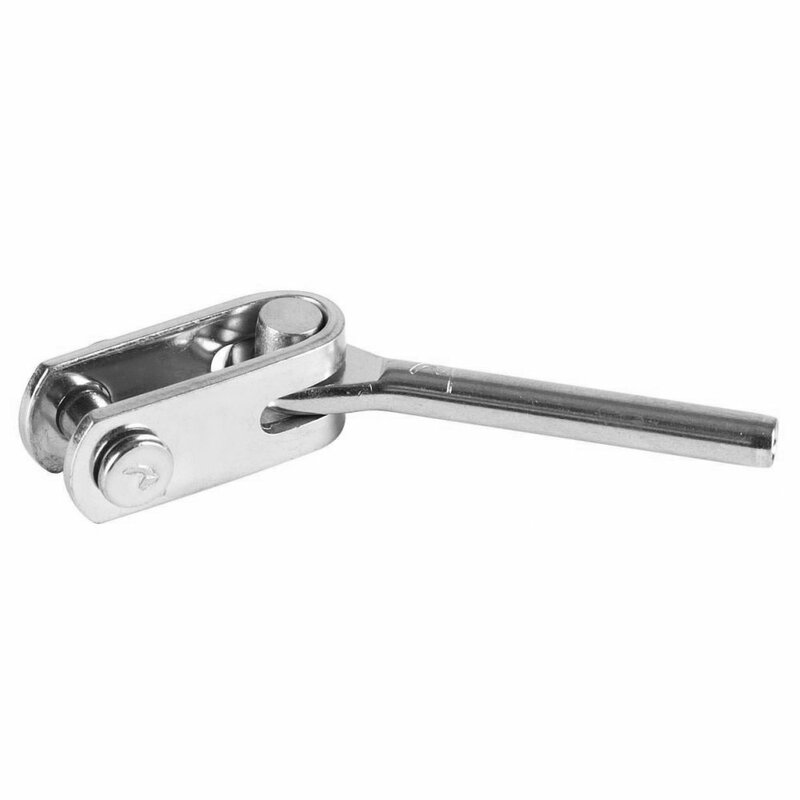 The Blue Wave 13mm toggle terminal to suit 8mm wire is forged AISI 316 marine grade stainless steel. The toggle allows the fork to adjust to attach stainless steel wire rope to a wide range of fixtures and fittings such as screw eyes, saddles and eye bolts. 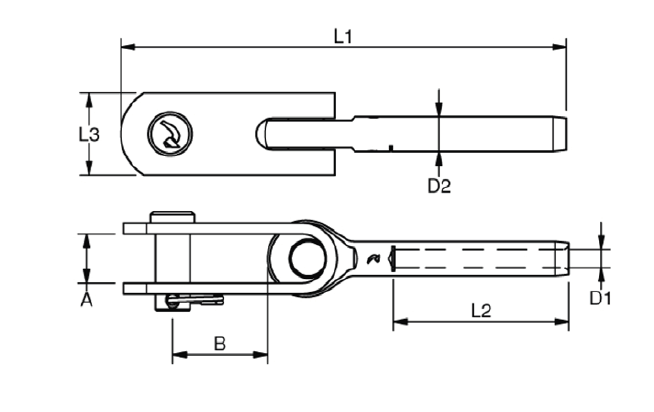 Please Note: Swage Terminals must be swaged to wire rope with an appropriate swaging press.